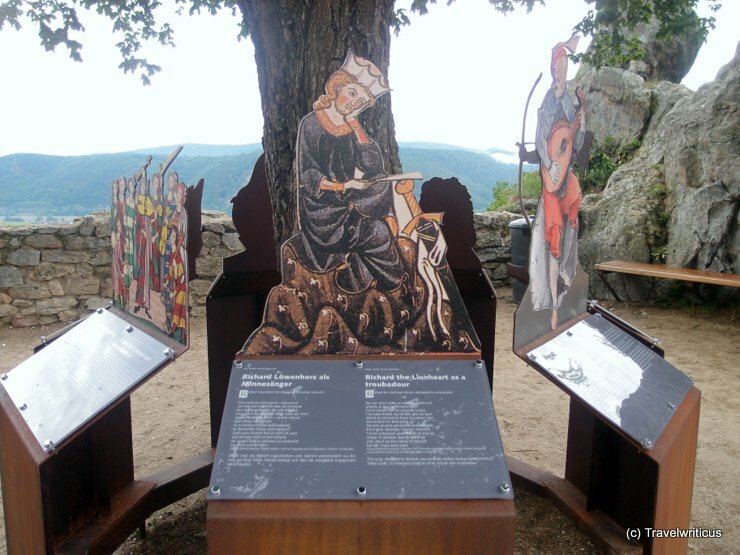 After climbing a steep trail up to Dürnstein Castle I came across a couple of information boards which told me some details about the life of Richard I of England also known as King Lionheart. On my yearly Easter walk, I came across these small huts. 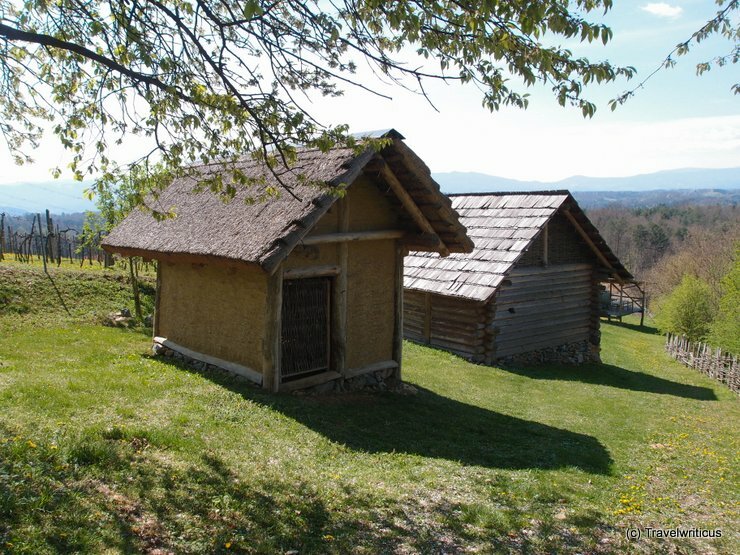 It was a reconstruction of a village of Hallstatt culture built on a hill near the Styrian place Großklein. 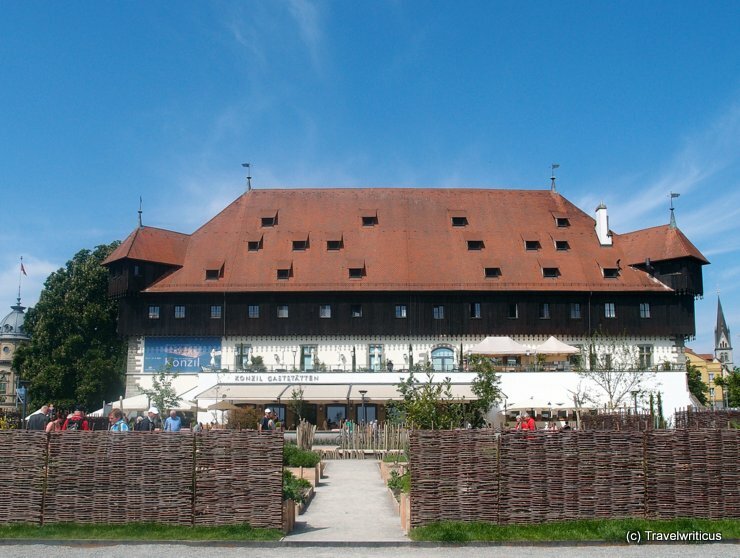 By the way, there is also a museum about the Hallstatt culture nearby.